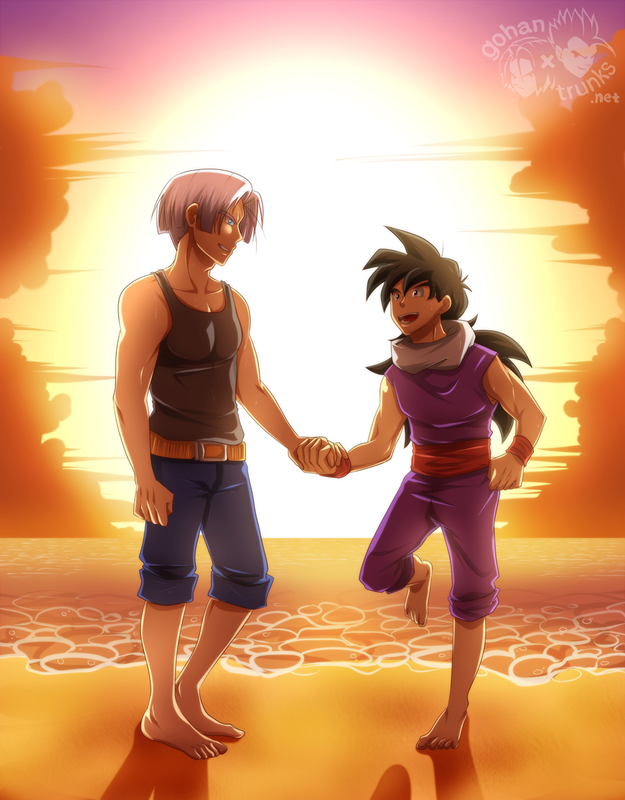 They were resting after an intense spar when Trunks noticed that his right hand had become somewhat transparent. With shock, he realized that Uranai Baba’s foretelling was true. Not that he hadn’t believed her, he had. It was, however, two different things to believe and to see it with one’s own eyes. He didn’t belong in this timeline and it was doing its best to get rid of a foreign object stuck in its folds. He had voluntarily sacrificed his life in order to save many others, yet there were so many things he wished to see and do. He didn’t want to die. He had thought he had accepted his fate, yet he hadn’t, he didn’t want to. And he knew that the more he struggled and resisted, the more painful his demise would be. He, however, wanted to stay here as long as possible.